It’s Halloween y’all, and I’ve been jamming to this song for the past week. 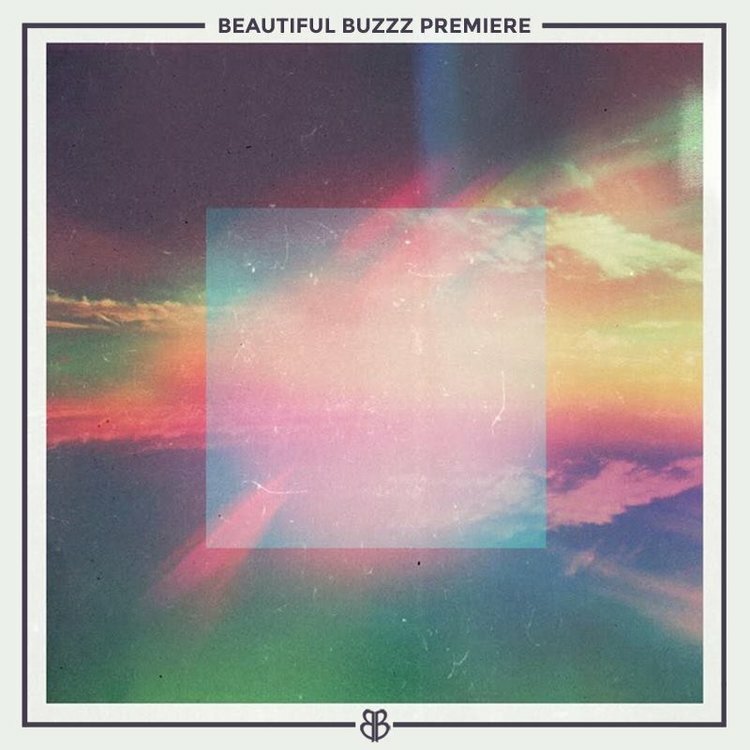 All of us at BB love pretty much everything Autograf and SNBRN make, and this groovin' new joint is no exception. This time, the future house producers are joined by talented newcomer KOLE, who’s had some great releases of her own lately with our homie Aire Atlantica. Her catchy songwriting and sensual vocals take this already fire track to a new level. If you plan on dancing tonight and making the house party go up on a Wednesday, definitely add this one to the queue on your Halloween party playlist! 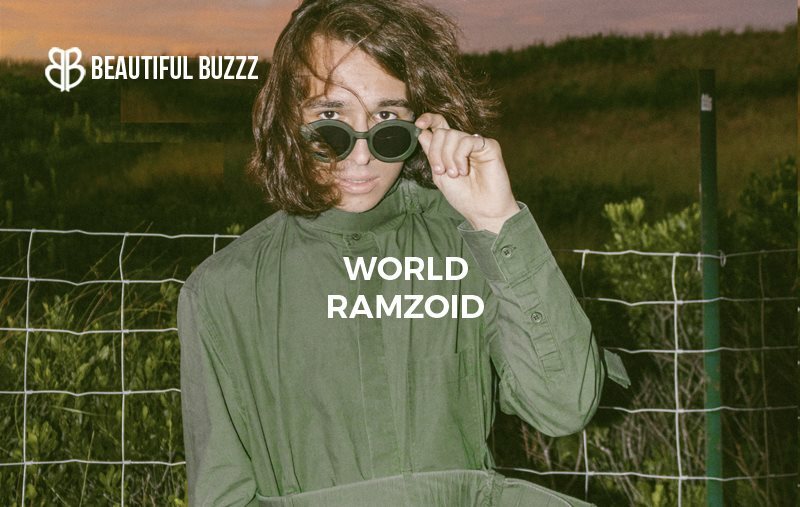 Weighing in at only 19 years old, Canadian producer Ramzoid’s influence on electronic music has recently witnessed a stunning, upward trajectory. His acute attention to detail, technical dexterity, and innovation breathes new life into experimental dance music. The cutting edge producer just unveiled his latest EP, “WORLD.” This catalog of finely tuned sounds is righteously diverging- both breezy and industrial. The EP’s namesake and intro track, “WORLD” is a stirring joint, tethered together with hip-hop-esque vocals and a fearless, looming melody. The beat’s ebb and flow is distinct, conducive to an unmistakable, musical movement. Controlled chaos dissolves into the gritty sounds of a mute vinyl record, as “WORLD” flawlessly sets the bar for the rest of the EP. Inspired by the unlikely sounds of Britney Spears, Lil Miquela, and Kim Petras, LA-based producer nicopop. is paving a new way for contemporary electro-pop to be heard. 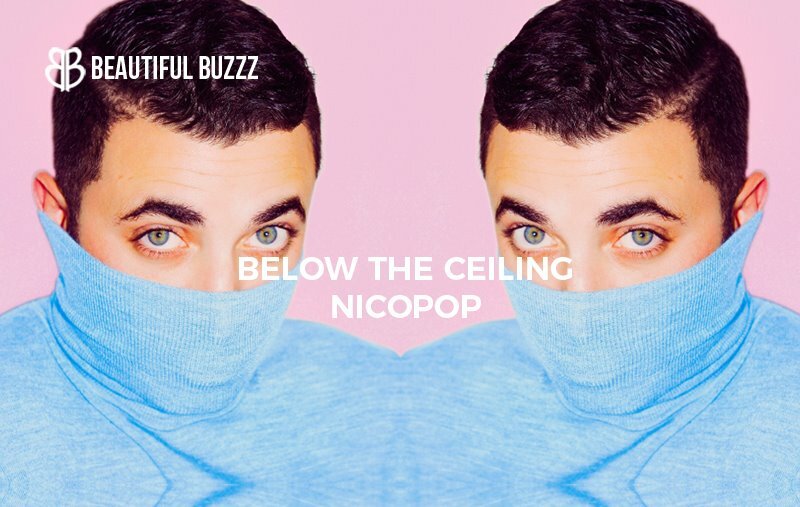 Vibrant and charismatic, this dreamy-eyed cutie just unveiled his latest single, “Below The Ceiling.” Despite only having two other singles under his belt, nicopop. boasts a sound far from novice. Delicately balancing a myriad of unique influences, nicopop. makes pop-culture avant-garde. This buttery tune’s elegant aura dissolves into an unfettered dance party; it’s Dom Perignon and 4 AM whiskey pulls. Downtempo disco cadences oscillate his cinematic vocals, breathing life into vast, radiant soundscapes. Funky as hell and cute to boot, nicopop. is one to watch. After bursting onto the Soundcloud electronic scene with his enigmatic remixes years ago, Luca Lush championed his own impressive path to become one of the most innovative producers today. 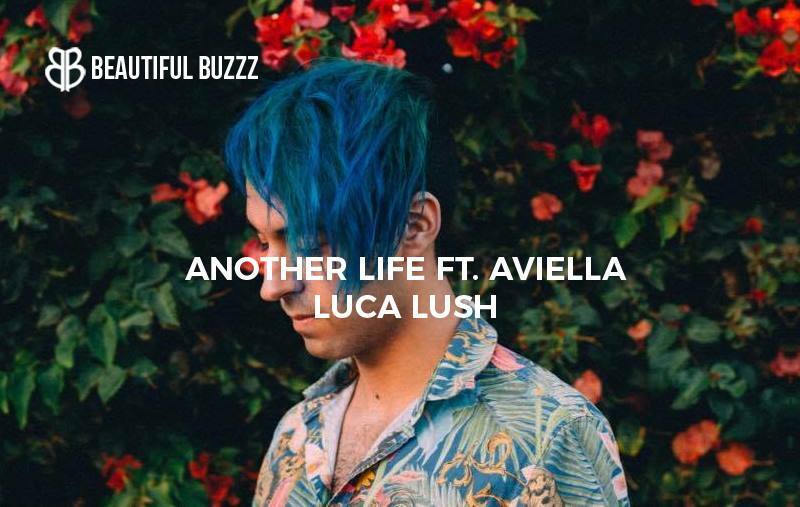 Showcasing his undeniable ability to produce just about every genre known to man, Luca Lush shines on his Mad Decent debut with his hard-hitting “Another Life” featuring Aviella. Aviella’s raw, powerful vocals carry listeners through Lush’s booming soundscapes and monstrous trap-laced drop. Taking a fresh and surprising turn, Lush turns his second drop into a wonderfully high-energy psy-trance banger. “Another Life” is an impressive change of pace for the largely known remixer, and demonstrates only the best from the New York based artist. If you’ve been a following Beautiful Buzzz over the years, then you know we are quite the fans of Philippine artist, Manila Killa. With that said, you better believe we were all over his brand new single, “Run Away”. His latest has us in complete awe as his growth as a musician is nearly impossible to ignore through its quality and intricacy. Manila Killa takes synths and vocal chops to a whole other level in the dreamy pop, melody ridden track. Blending indie elements with a dance-like structure, “Run Away” assumes its form as an universally enjoyable tune and an absolute hit. Styles and chords similar to those of Porter Robinson’s can be noted in the chorus before it smoothly transitions into a waterfall of colorful vocal chops and fluttering synths. Like what you hear? Then make sure to keep your eye out for Manila’s forthcoming EP releasing via Moving Castle. 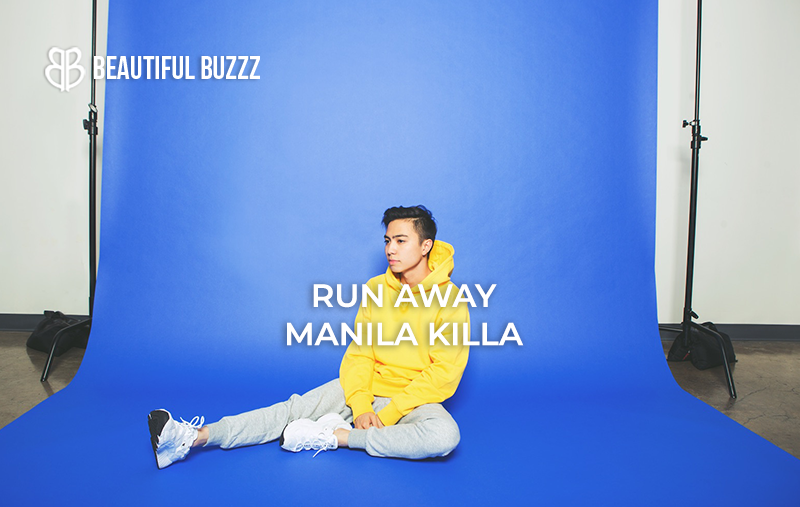 Disclaimer: Manila Killa is promoted by Beautiful Buzzz writer, Alli Lindsey. Really tho …. 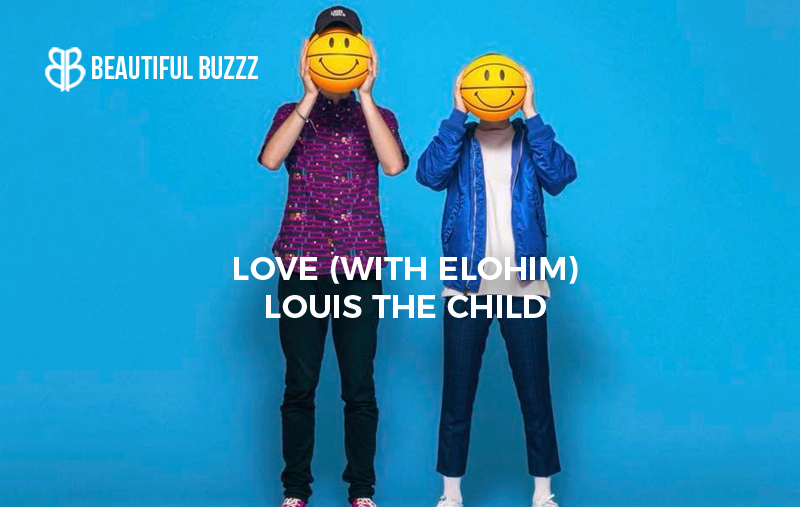 I love everything Louis The Child puts into the world. It’s all consistently happy with that feel good vibe, because feeling good feels good. Today they drop another fantastic track “LOVE” with Elohim just in time for this festive Halloween weekend, along with their new Kids At Play EP. This track glides through your headphones with sweet vocals and laid back future pop beats. The whole EP is pretty great … they’re like a machine producing one solid jam after another … I love it! Get into this one kids! I don’t even want to think about how many new tracks dropped today …. the list seems to be endless and I will have the task of picking through the noise to find the gems! 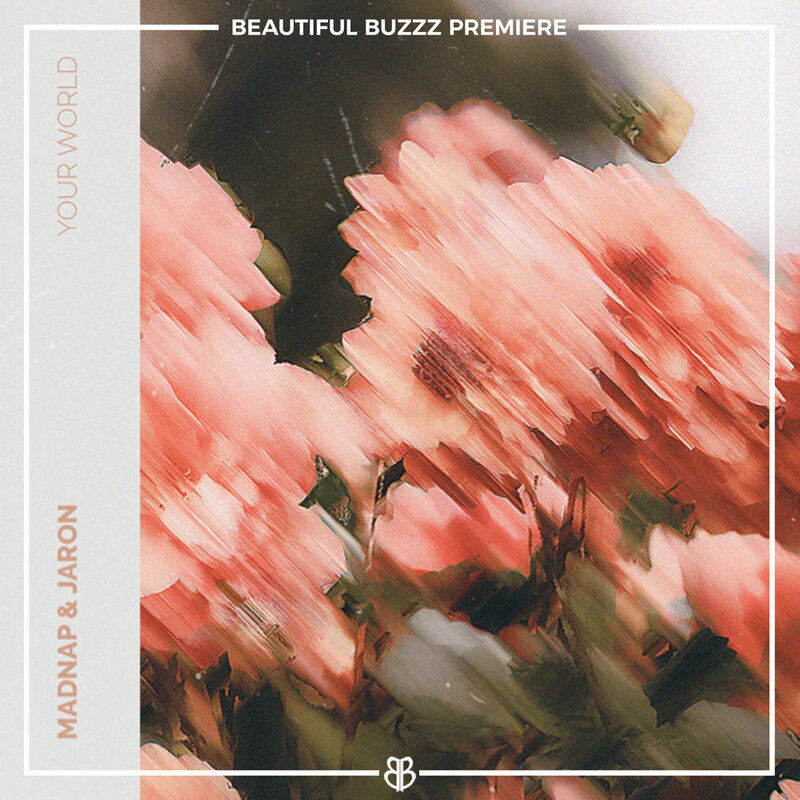 Lucky I came across this new jam from Chicago native producer Madnap and up-and-coming producer Jaron - they got together to produce “Your World” which I am loving so I swooped it up for our next premiere! This track has all that lovely big energy with glitchy melodies and mad trap arm throwing beats … I see this being huge in the club. We’ve been supporting Madnap for a minute now, and seems like he’s making all the right moves. You guys can grab a free download HERE! Ruuth is a new name to the blog, but we’ve had backyard pool party hangs so we’re pretty much homies by now. She hails from a small island off the north coast of Germany, near Denmark, but was in Los Angeles recently for sessions with writers/producers (the likes of Emmit Fenn, Graham Candy, Younotus, Em Basa, and several other acts). “So Heavy” is only her second original solo release, following “All About”, her impressive debut single. With it, she continues to establish her forward-thinking lightweight electropop sound, characterized by catchy, lilting, bouncy melodies and percussive, minimal production. Lyrically, she speaks on the seriousness of a toxic relationship, “Why does it have to be so heavy? Why do we drag each other down?” Ruuth tells a compelling story through her uniquely sweet and airy vocal approach coupled with relatable lyrics and memorable melodies. We’ll be keeping a close eye on her as she continues to share more foot-tappingly terrific tunes.